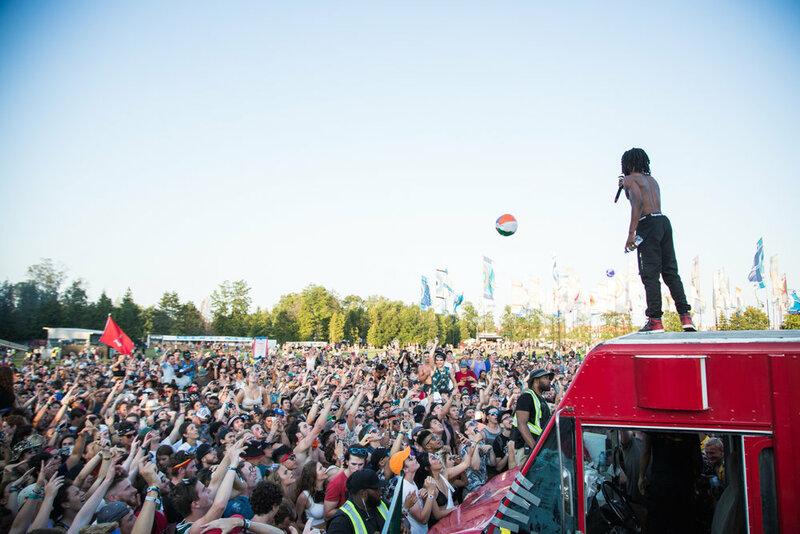 Spread over 600 acres of pristine landscape featuring multiple natural amphitheatres, forested performance areas, Burl's Creek is Canada's largest outdoor event venue, with the capacity to host more than 100,000 people and park 33,000 cars. 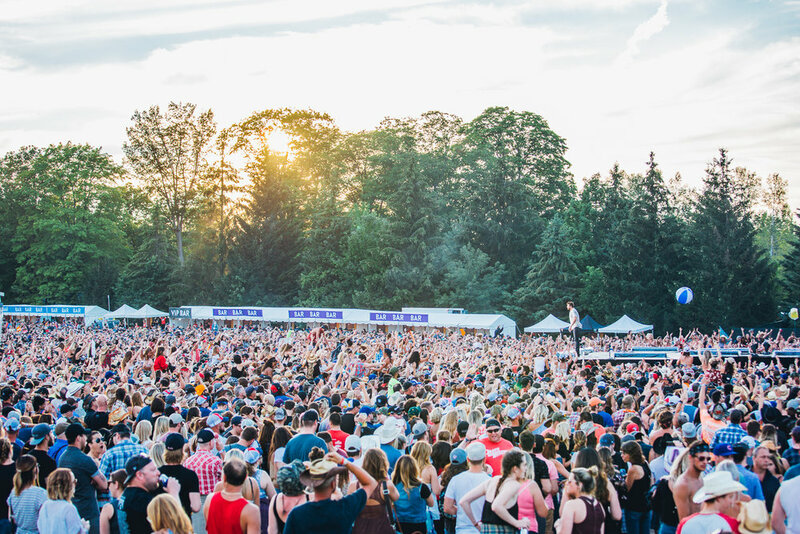 Located in Oro-Medonte, Ontario, it is a one hour drive north of Toronto and on the doorstep of Ontario’s “Cottage Country,” the province’s summer playground. 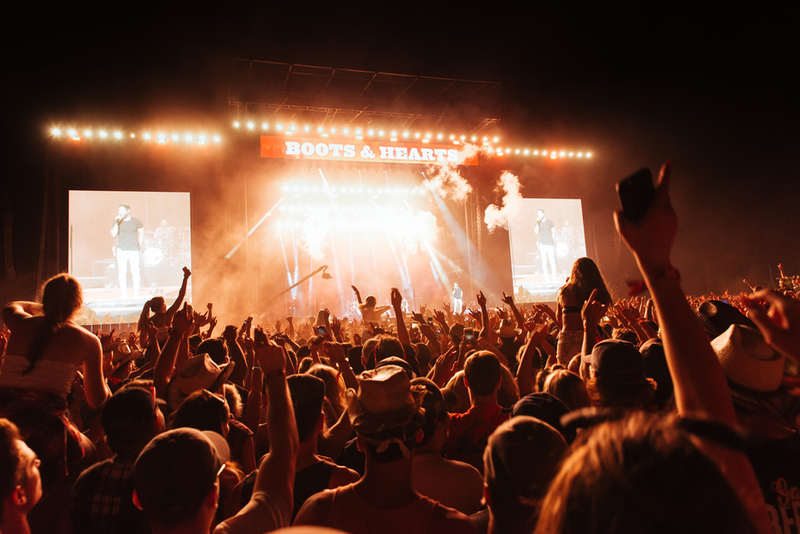 It is home to the annual Boots and Hearts Music Festival, Canada's largest country and camping music festival, as well as many other unique events each year. WANT THE LATEST BURL’S CREEK ANNOUNCEMENTS? Thanks for signing up! 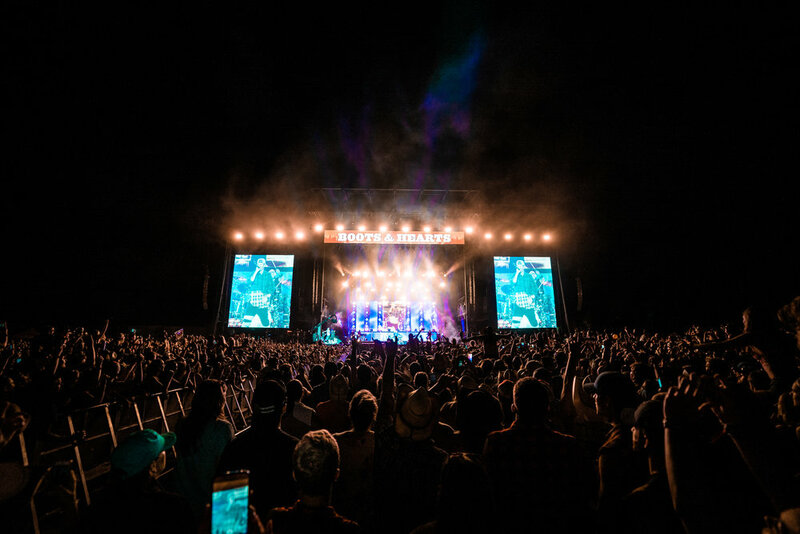 You will now receive exclusive Burl’s Creek Event Grounds news, promotions and event listings!